Choose from up to 150 used cars, from 30 of the leading brands, all on one site! 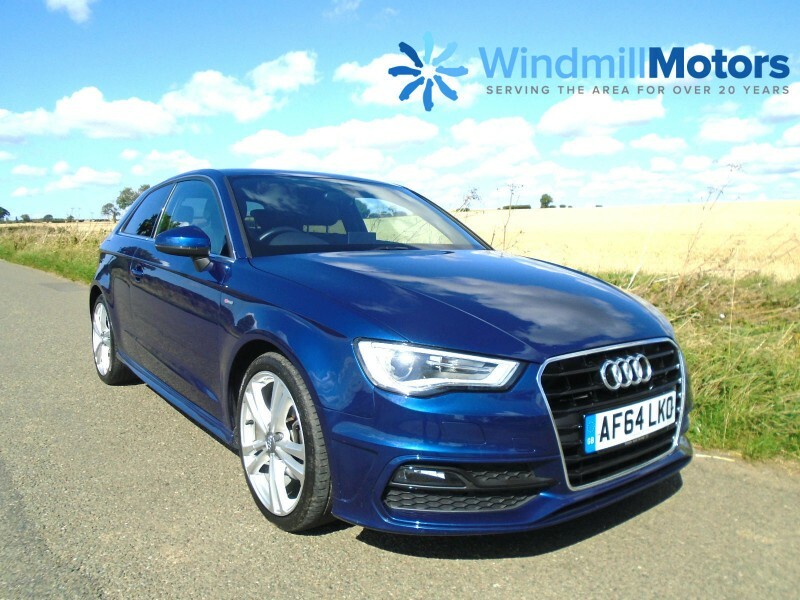 From practical runabouts to stylish saloons, hot hatches to people carriers, we stock a wide range of makes and models to suit every lifestyle! 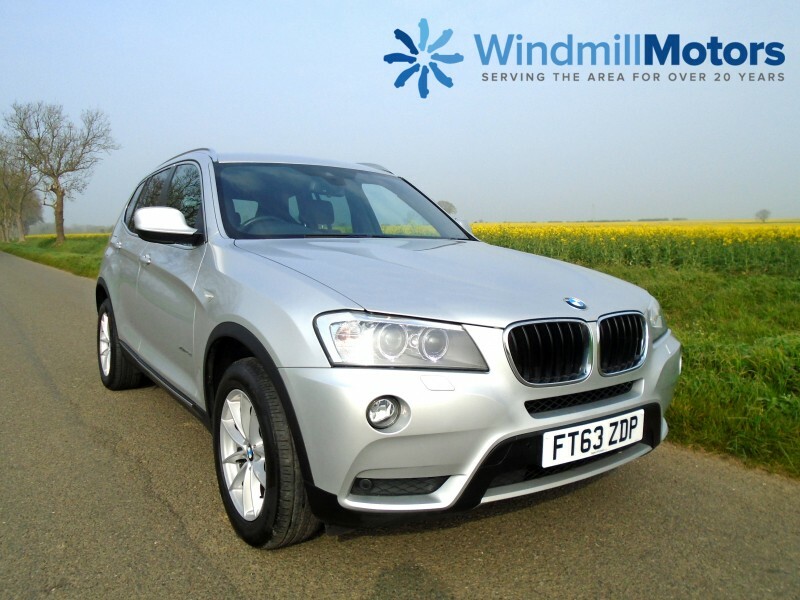 Serving the area for over 20 years, we are a family run, experienced and highly recommended used car dealership and service centre based in Bourne, Lincolnshire. We pride ourselves on our commitment to our customers and the service we provide on a daily basis. So, whether you’re buying your next car, selling your current one or looking for a reliable MOT and Service Centre, we've got you covered! "Have to say this is the best place around for high quality used cars. The car we purchased was exactly even better than the online description. The service they provide is really top class,very friendly, fair and efficient. The car was serviced, valeted and freshly Mot'd and ready for collection on day as agreed. Can't recommend them highly enough." "Great family run business would highly recommend to anybody can't do enough and the cars are of a high quality at low prices." "Great and professional service. Made for an easy stress free purchase! Would recommend." 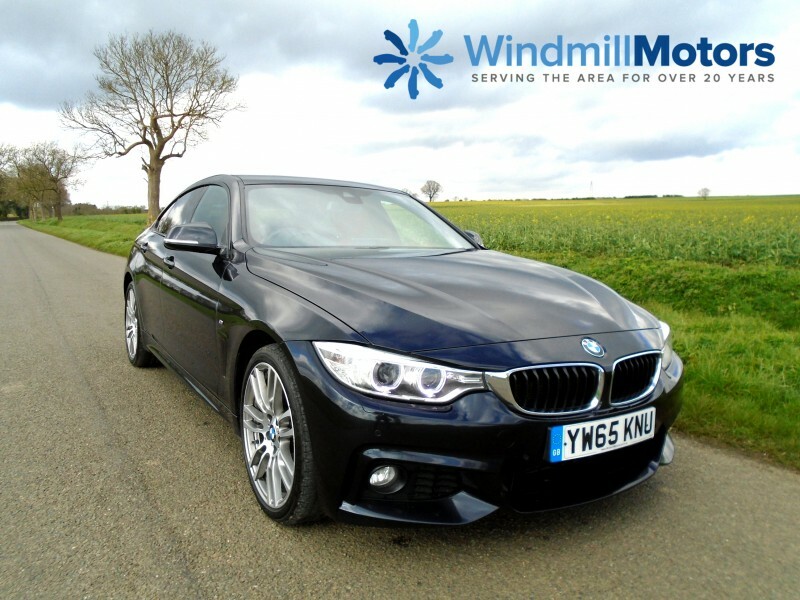 Whatever your circumstance and credit history we offer some of the best used car finance deals on our range of used cars and work closely with the UK’s top lenders to provide the most suitable and competitively priced car finance. So take the stress out of buying your next car with our low rate car finance options at Windmill Motors. 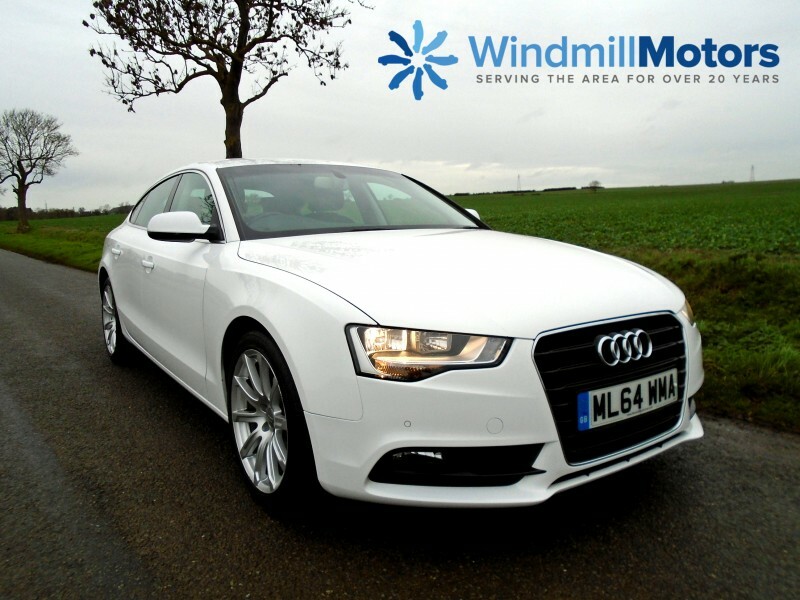 Windmill Motors is an Accredited S.A.F Approved used car dealer in association with the Financial Leasing Authority, authorised and regulated by the Financial Conduct Authority.